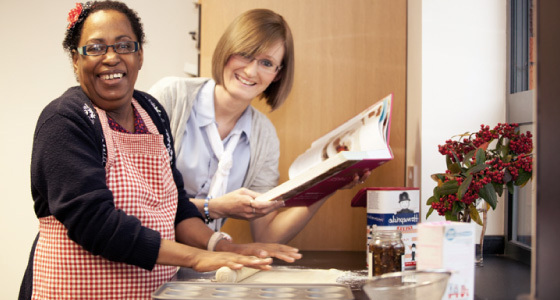 Our Live In Care service enables our service users to continue living safe in their own homes. 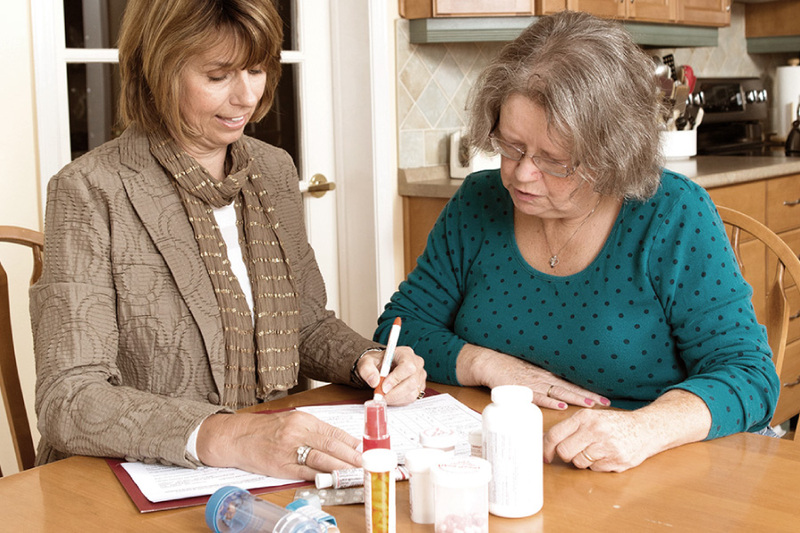 At Evoo Health Care we provide quality person-centered, home-based care and support in the community. Evoo Health Care is a registered care provider regulated and approved by CSSIW. 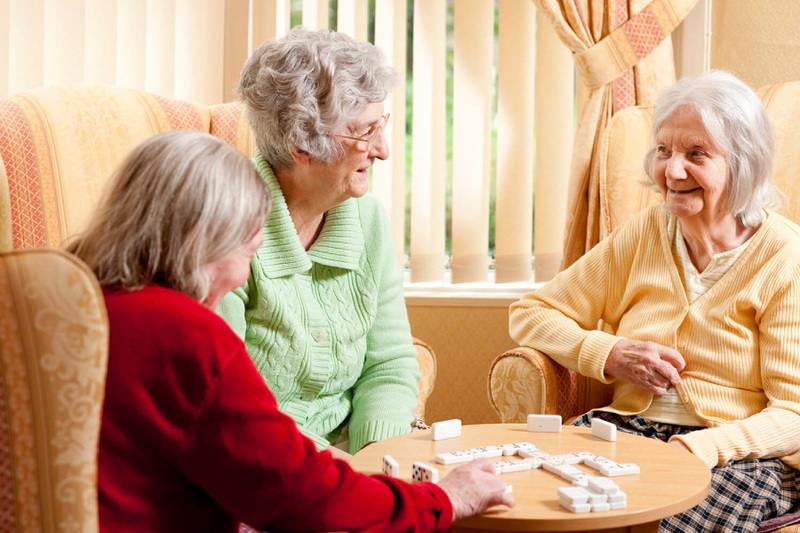 All our social care staff are fully vetted and experienced in caring for people from all types of groups and ages. 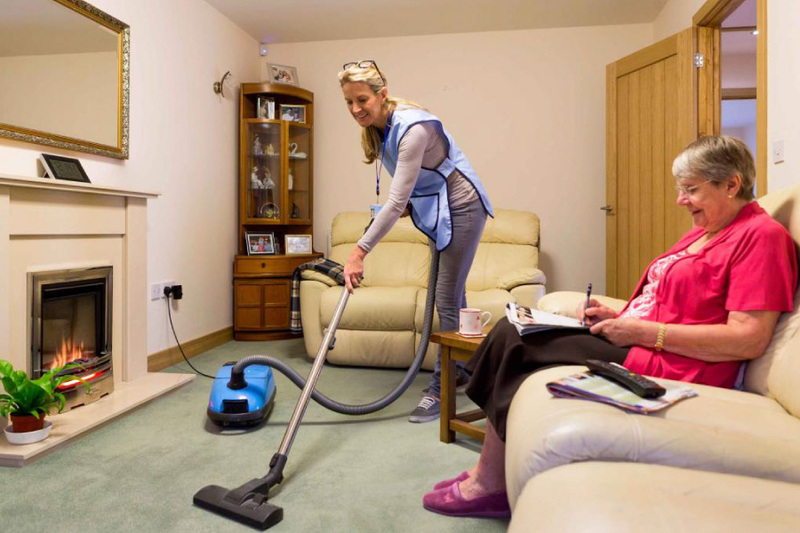 Our service provision spans across England and Wales and we cater for the needs of a wide range of individuals. As the cost of social care greatly depends on the level of support that you require, during our initial assessment we discuss your requirements in detail in order to establish exactly what type of support you need. 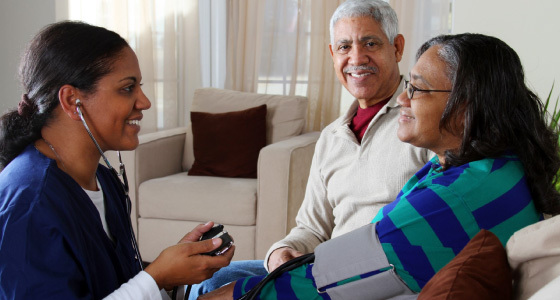 We carefully consider your medical or physical condition(s) as well as the most appropriate amount of time of care and support on a daily or weekly basis you need. 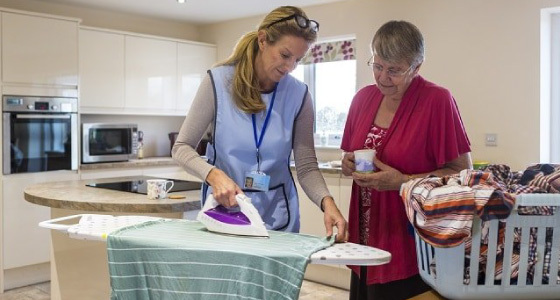 We know that you put your trust in us to take care of you or your loved ones and we make it our job to place the right carer with the right service user. Care with Evoo Health Care is as flexible as it is professional. 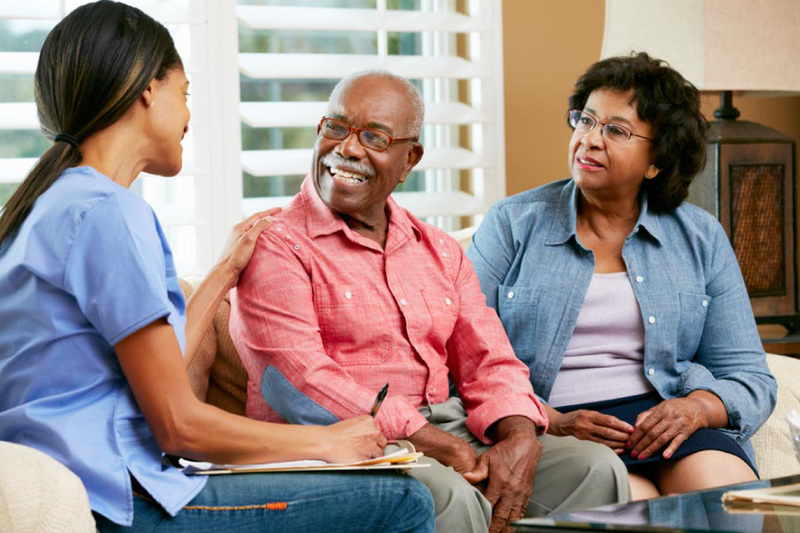 As we are a home care company that provides a comprehensive range of services, you can easily alter the support you receive if, or when your needs change. And, because we employ numerous carers across several branches nationwide we guarantee cover for our service users. With Evoo Health Care, you will never be left stranded. 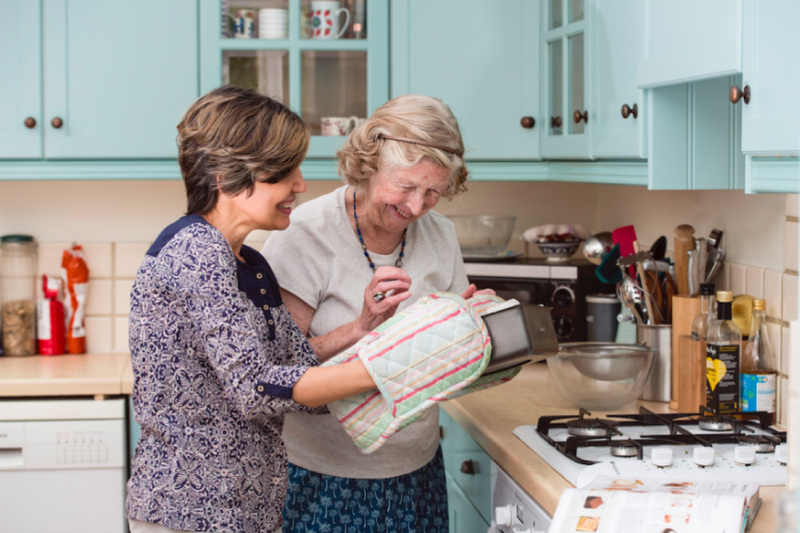 Your chosen carer can provide companionship and help around the home, whether that involves cooking your favourite meals or keeping the bathroom clean. 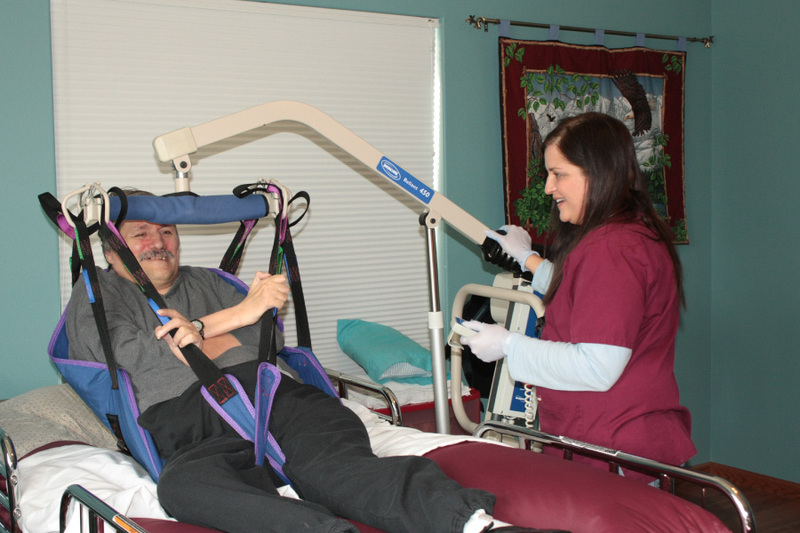 They can also help with mobility issues, personal care and many areas of nurse-led support. Love and best wishes. God bless you on behalf of …………. and myself. Thank you for all your help, patience and understanding. Thank you particularly for ….. and his team, they have cared for ……. with love, gentleness and understanding. I cant thank you enough. They become friends as well as carers, particularly …… who of course , has been with us all the way.